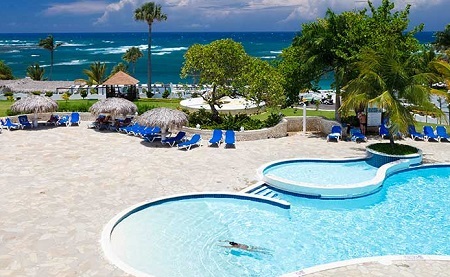 All Inclusive Cofresi Palm Beach & Spa Resort in Puerto Plata, Dominican Republic! Bid Per Person Per Night & Choose Your Length of Stay! in Puerto Plata, Dominican Republic! 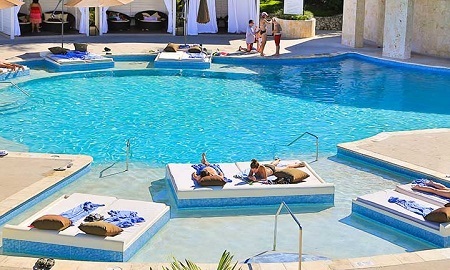 Cofresi Palm Beach & Spa Resort – Dominican Republic is the newest jewel in the Lifestyle Holidays Vacation Club crown. 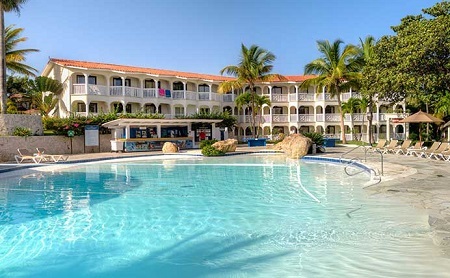 Nestled along the Cofresi beach shores, and overlooking the sparkling Caribbean sea, this resort caters to the luxurious enjoyment of both families and couples looking for that perfect getaway. 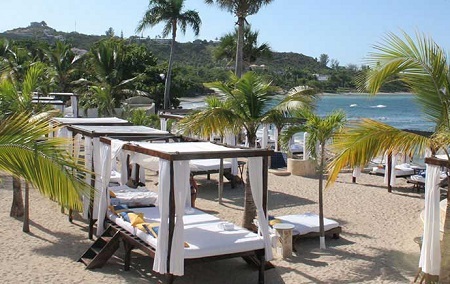 The beaches in the Dominican are extensive, spectacular and renowned as part of the Caribbean’s appeal to guests. Cofresi’s beach is no different. With warm waves of the Caribbean sea, fine smooth sand and comfortable loungers, Cofresi beach in the Dominican Republic is a sunworshippers paradise! With 12+ creatively designed public pools placed strategically throughout the resort, you will never run out of options. Whether your desire is a quiet oasis to soak in the sun and read, or a more boisterous environment to splash and frolic, this resort has all of the options. All rooms feature modern comfortable furnishing, marble ﬂoors, air-conditioning, ceiling fans, most have ﬂat-screen TVs, bathrooms with marble appointments, and hair dryers, safes and mini-bars. 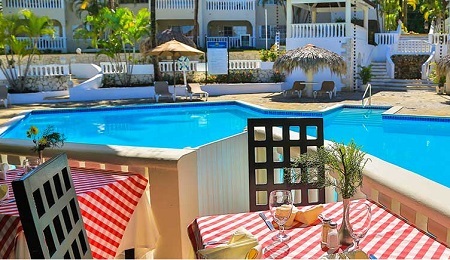 Offer is based on double occupancy in a Superior Room: Air conditioning; Ceiling fan; Direct dial telephone; Cable TV; Safe rental; Balcony or terrace; Coffee Maker; Iron and ironing board; Radio-Alarm clock; Private bathroom; Hair dryer; Mini-fridge; Two Queen size beds or one King size bed. Upgrade to a Junior Suite Room for an additional + $15 per person per night: Private bathroom; Hair dryer; All rooms feature modern comfortable furnishing, marble floors, air-conditioning, ceiling fans, most have flat screen TVs, bathrooms with marble appointments, and hair dryers, safes and Mini-fridge; hot tubs in unit, and terrace or balcony. Two Queen size beds or one King size bed. Coffee Maker; Iron and ironing board; Radio-Alarm clock Direct dial telephone; Cable TV; Safe rental; Balcony or terrace. A Single supplement of $50 per night is applicable to those of you traveling or rooming solo. Up to 2 children age 3 and under are free of charge when sharing a room. Up to 2 children age 4 - 11 years are an additional $30 per child per night in a Superior Room or $40 per child per night in a Junior Suite Room. One additional guest age 12 and older is permitted for $60 per person per night in a superior room. December 20 - January 2 - Kids rates are higher, $40 per child per night in a Superior Room & $50 per child per night in a Junior Suite. Tax and service charges of $49.oo additional per person, per night. 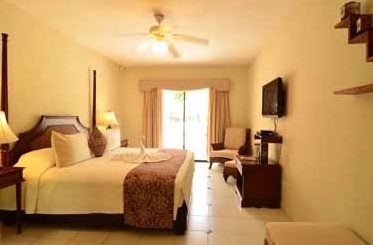 Bid price is per person per night based on double occupancy.